High-quality design and function for a tight budget. 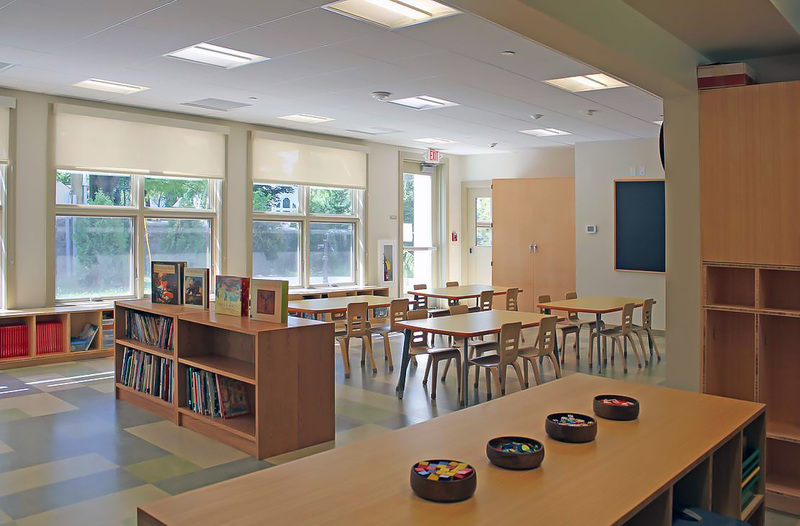 When Plymouth Meeting Friends School needed a new building to accommodate their growing student body, they reached out to their community for feedback, and to Becker & Frondorf for their professional opinion. B&F helped PMFS create a high quality design that made economic sense as well, as strict attention needed to be paid to a limited budget. By helping the school redesign plans to be most cost efficient, B&F enabled the school to focus on moving forward instead of fundraising. 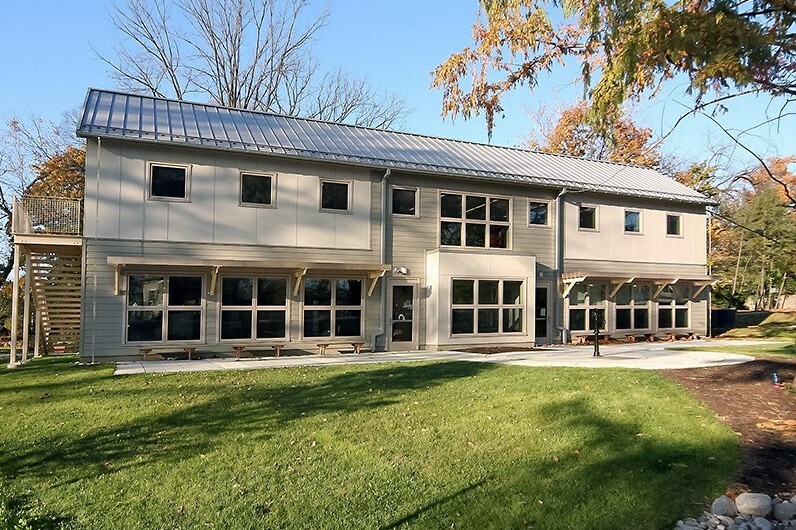 In line with the mission of the school and its core value of stewardship, particular attention to energy efficient passive design practices made storm water management, site orientation for natural light, and sustainable building materials design priorities.